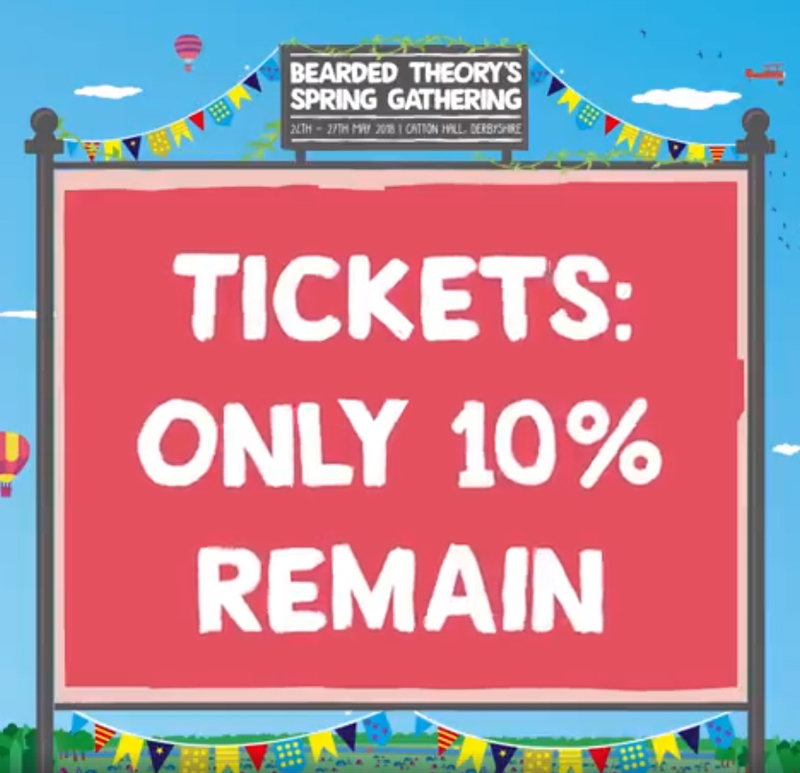 We now only have 10% of all tickets left and we will not be issuing any additional ticket updates, the next ticket announcement will be when the festival has sold out! We have only issued one prior warning and this one making the two tickets updates as we promised. Campervan and Caravan passes are now all but sold out.